Managing a number of key training and professional development programmes. Theatre Forum and Dublin Theatre Festival work together to produce this long-running artist development programme, The Next Stage. 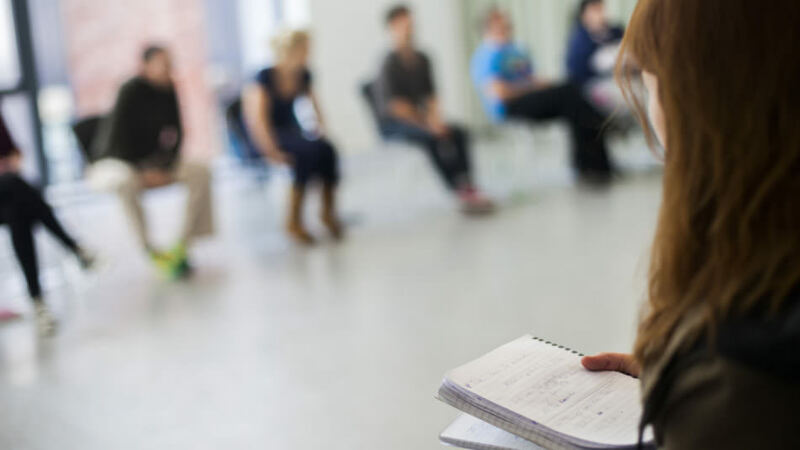 The programme offers theatre makers the opportunity to attend all Festival shows, daily talks, workshops and developmental sessions throughout the Dublin Theatre Festival offering artists an immersive and intensive development opportunity to advance their career to its next stage. Next Stage is funded by the Arts Council Theatre Artist Development Scheme. Lots more info here. 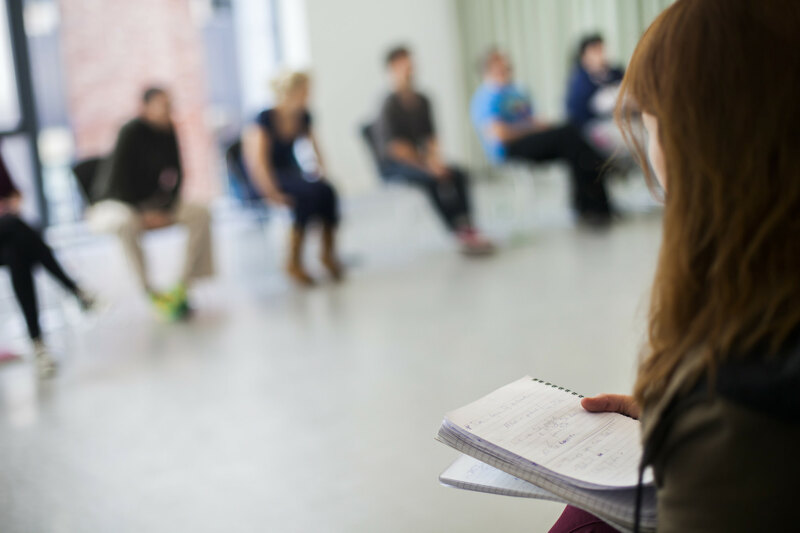 Together with Dublin Theatre Festival, we also deliver a number of workshops and masterclasses throughout the year. Previous workshops include: Sarah Schulman, Ruth Little, Mark Ravenhill, Thomas Ostermeier, and onestepatatimelikethis. MAKE is an artist development programme and residency initiative of Theatre Forum, Cork Midsummer Festival, Dublin Fringe Festival, and Project Arts Centre. It is open to Irish and international artists for the purpose of generating new performance work outside of the traditional writer-led model at all career levels. Lots more info here.